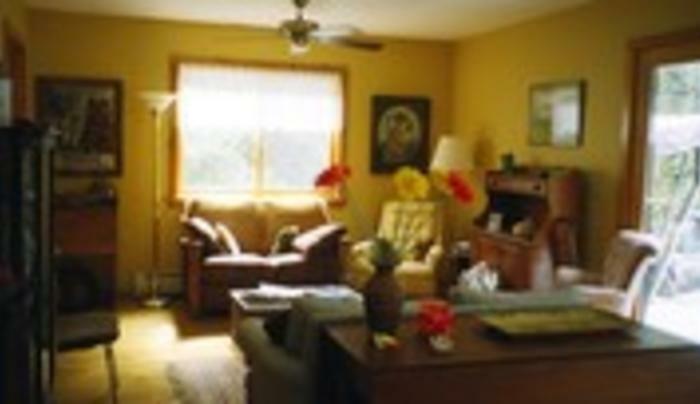 Comfortable rooms in a light-filled home, furnished with antiques, folk art, and lots of books. Relax on large covered deck- off the guest rooms, overlooking Six Mile creek. 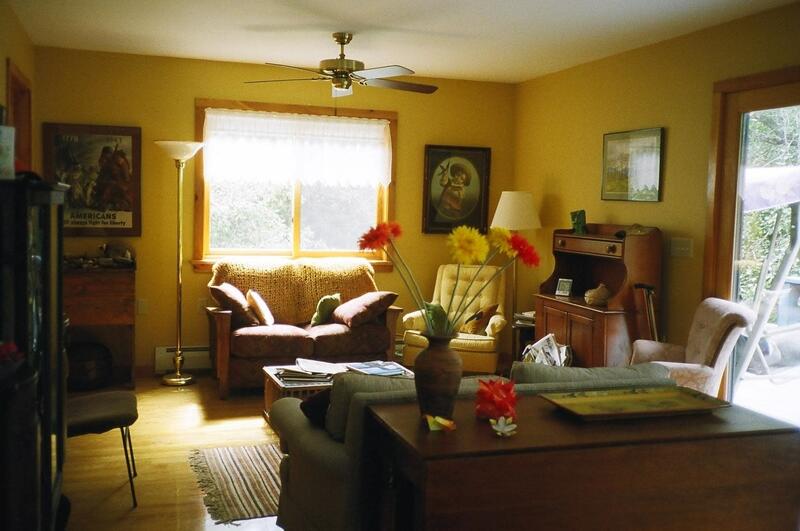 10 minutes from CU, IC, or Downtown Ithaca.